My clients mean a lot to me! 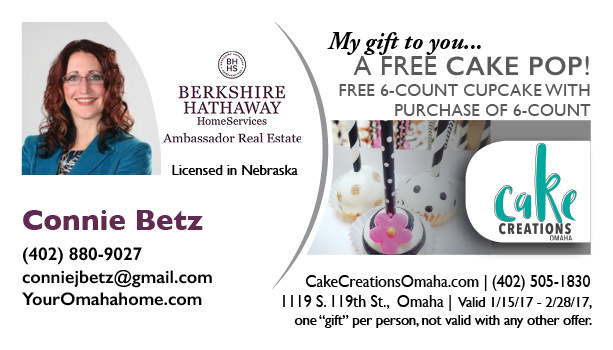 Enjoy a FREE Cake Pop on us from Cake Creations and see what they can do for you. Feel free to pass this along for your friends and familly to enjoy.